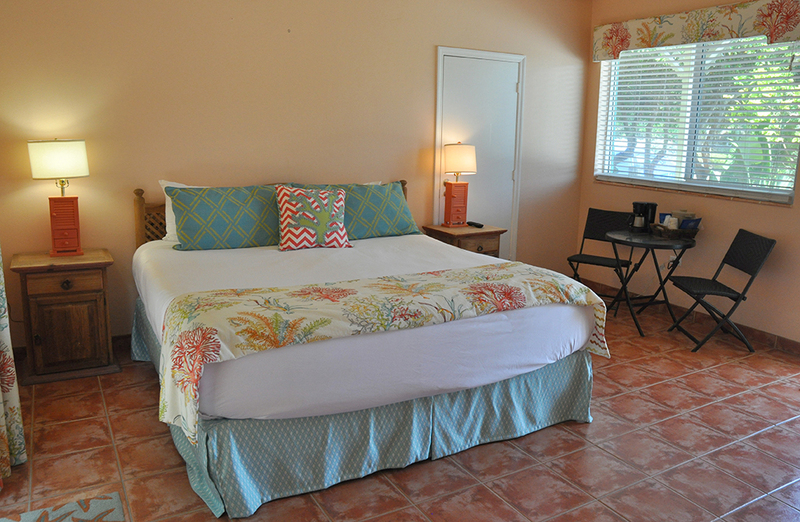 The guest rooms with the emphasis on clean, comfortable accommodations with a tropical flair. Whether you're looking for a weekend-get-away or a longer stay, you'll find the Oceanview Inn & Pub has everything you need to enjoy the perfect Keys vacation. In January 2003 the final phase of the makeover was completed with the addition of a beautiful new swimming pool. The pool, as well as a poolside BBQ pit is available to all guests, and world-class fishing, diving and shopping is all within minutes of the Oceanview. The Pub was in line for a complete makeover, including some great new additions while keeping the flavor of the old Keys. A new kitchen was added, and the Pub is now a favorite eatery, sports bar and watering hole for both tourists and locals alike. 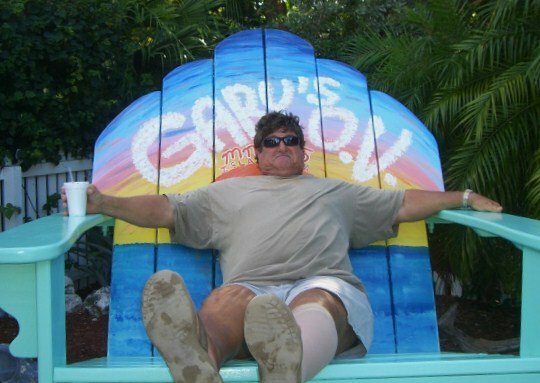 All-Pro Dennis Harrah purchased the Oceanview Inn. while preserving its history and local charm. 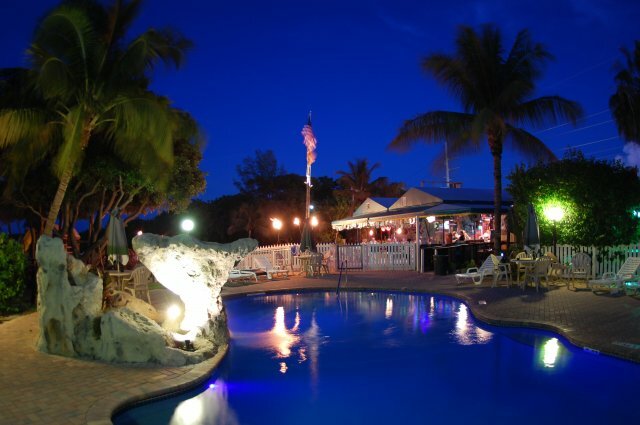 you'll find the Oceanview Inn & Pub has everything you need to enjoy the perfect Keys vacation. 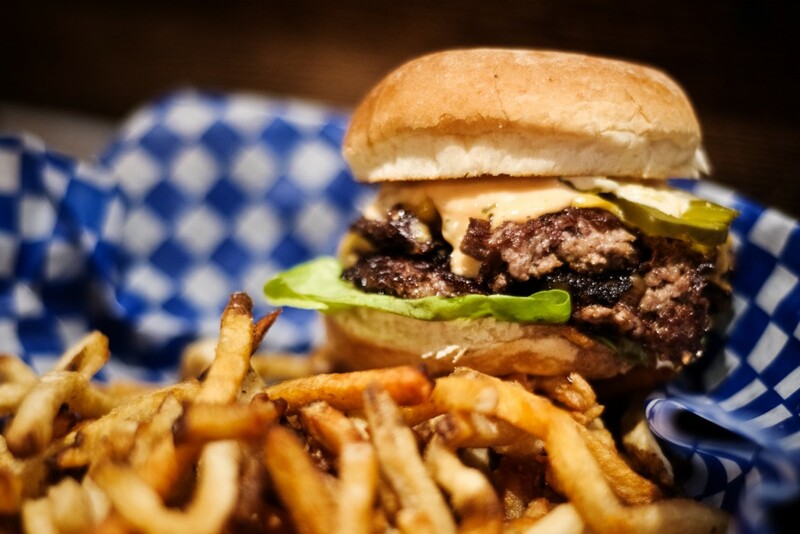 serving classic American fare and late-night bites. Great place to watch the game, eat, swim, see the ocean and awesome sunset! Great food for half the price of most of the places in the keys! Very friendly waiters!! A must!! Thanks y’all! The service was amazing. We had Mackie and Brittney as servers outside, also at Steak Night! Got to meet the GM Larz today. Great atmosphere and better people. Highly recommend. 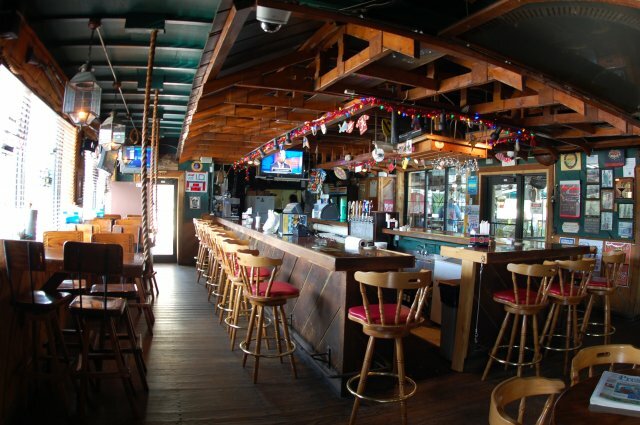 A great local bar, just like the one you have at home, no matter where home is! Awesome place! Gary Dunn is so nice! He even let me put on his Super Bowl ring!!!! Loved our stay here July 2nd and 3rd! Good food and clean rooms, we'll definitely be back.